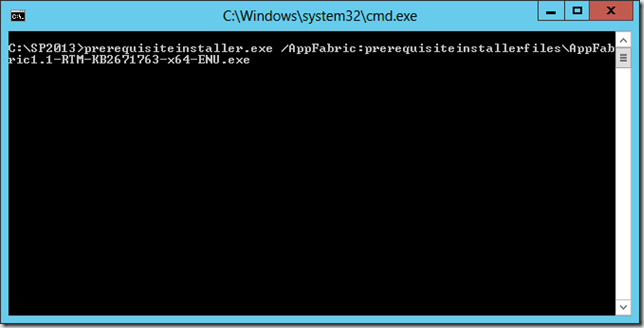 The resolution was to run “prerequisiteinstaller.exe” with command line parameters to directly specify the filename for each prerequisite. 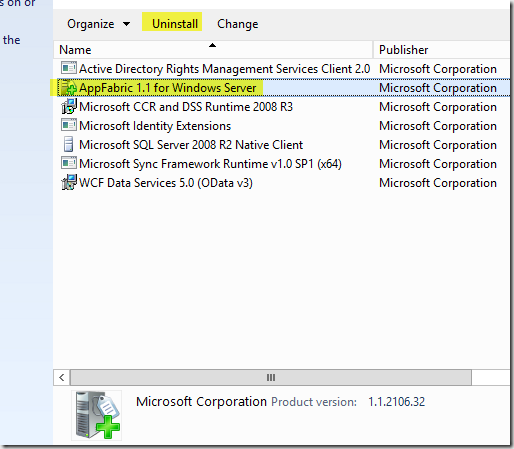 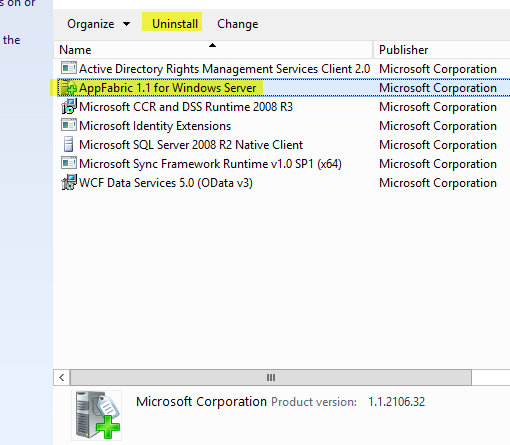 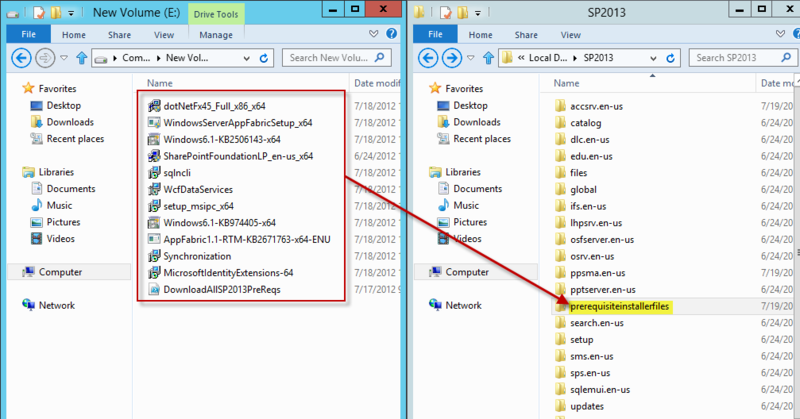 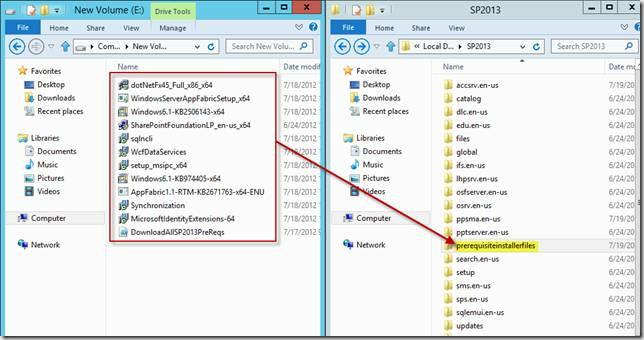 Just like with SharePoint 2010, when installing offline we must tell the installer where to locate each file. 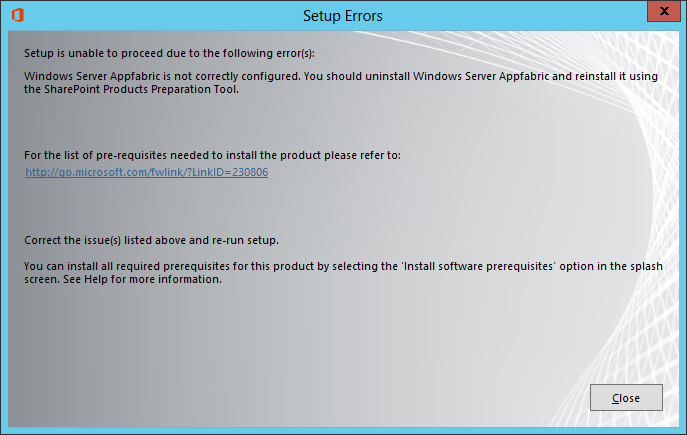 Running the various components manually doesn’t work well. 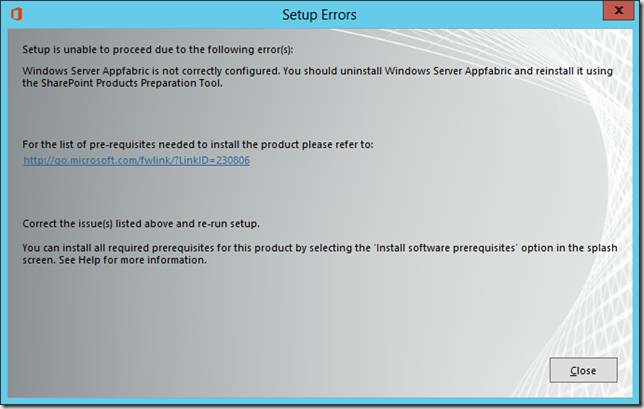 Apparently there is an install sequence or extra parameters which “prerequisiteinstaller.exe” must perform for the prerequisites to install correctly.